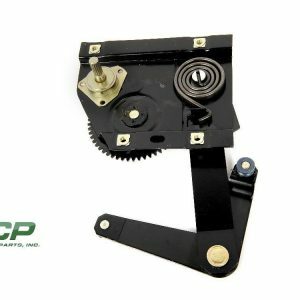 This is a complete kit containing the following parts for the doors of your 1965-66 Ford Mustang. 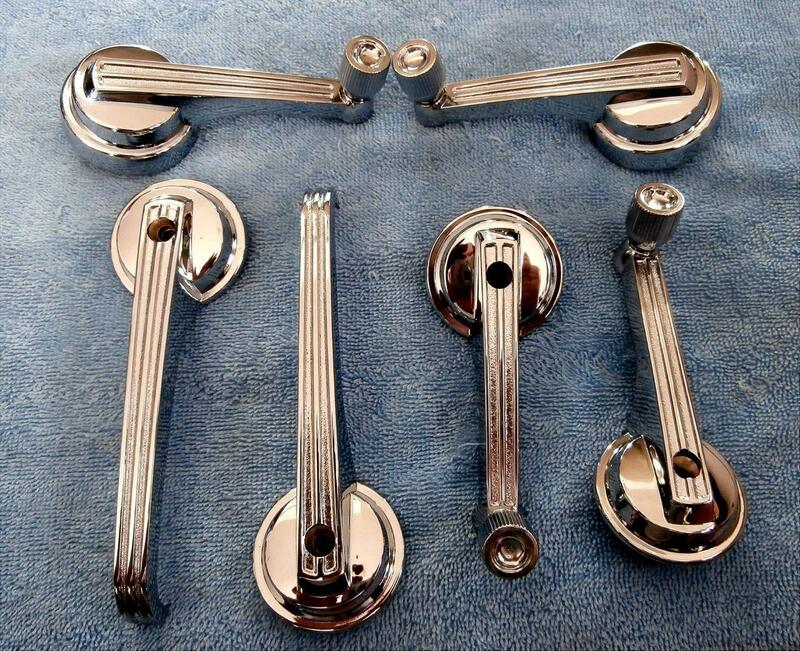 You receive the following: One pair of interior door handles, the left hand and right hand . 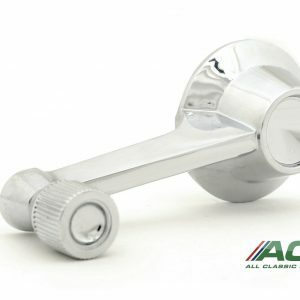 One pair of window handles left and right . 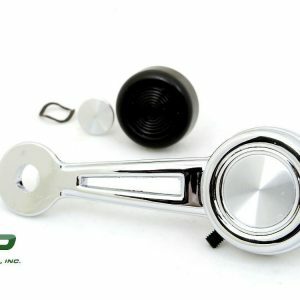 One pair of quarter window handles one for each side FM-BD030 X 2 FM-BW013 X2 FM-BW015 X 2 All items are brand new high quality reproduction parts. Please check our other listings for other new “Kits” we are now offering. We just recently created “Kits” in order to provide you with multiple items at a discount. These “kits” contain several items that go together naturally as a part of your restoration process. We can save you money and enhance your restoration all at the same time.